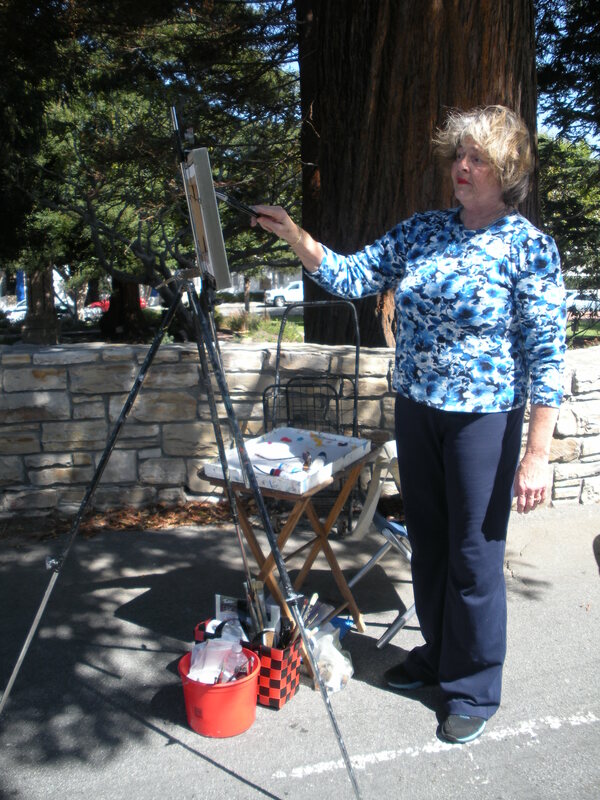 The Monterey Peninsula has long been known as source of inspiration for artists of all types and mediums. From the novels of Robert Louis Stevenson and John Steinbeck to the prose of Robinson Jeffers, fans of the written word can walk the same trails and fields that inspired some of literature and poetry’s great masters. While the great names in painting may have called other places home, they, like countless other artists have used this beautiful landscape as their muse. That talent and creativity will be on full display during the Art in the Gardens event September 12-13, 2015. Sponsored by the Old Monterey Foundation, this open-air show and competition will feature artists stationed in Downtown Monterey’s many public gardens on Saturday, September 12 from 11am to 4pm. There, artists will be plein air painting which is French for painting outdoors or “in the open air” while the artist’s subject is in full view. 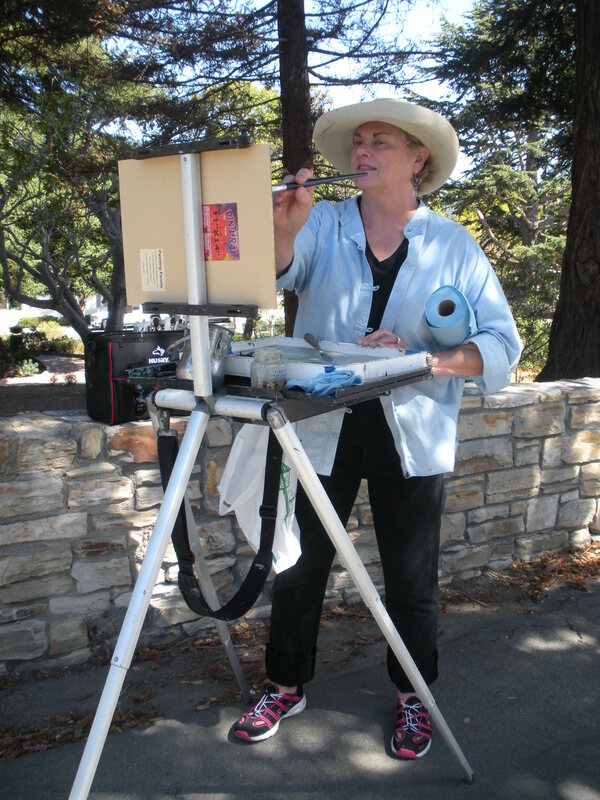 Plein Air art incorporates the natural movement, color, spirit and essence of a landscape or subject. Garden Hosts will be on hand to answer questions about the history of the gardens, their development and how volunteers can help to continue these natural treasures. 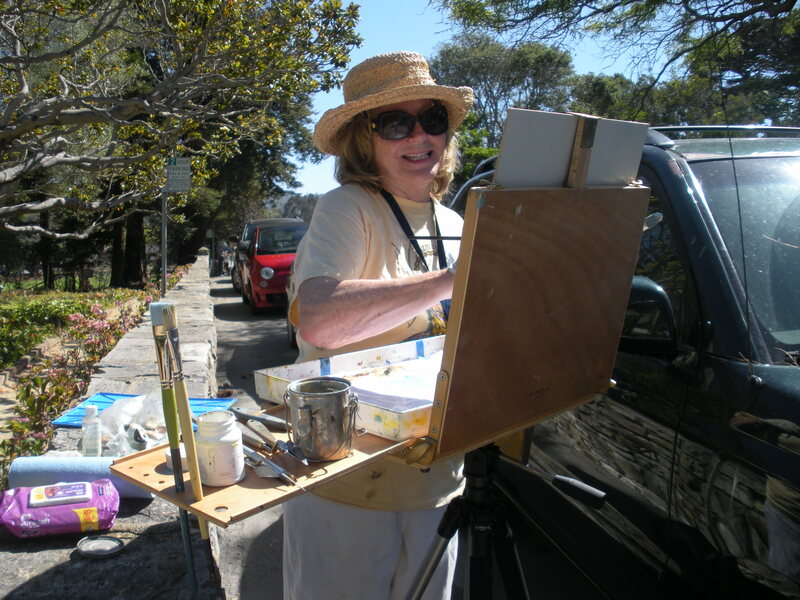 For information about Monterey’s Volunteers in the Parks program, please go to http://www.monterey.org/parks and then to the Parks Programs and Maintenance tab toward the bottom of the page. Or call 646-3860. Scheduled gardens include: the Sensory garden, Casa del Oro, California’s First Theatre, the Doud House, Casa Soberanes, the Custom House Cactus Garden, the Lower Presidio Historic Park, the Old Whaling Station, the Memory Garden and Casa Serrano. Admission is free. 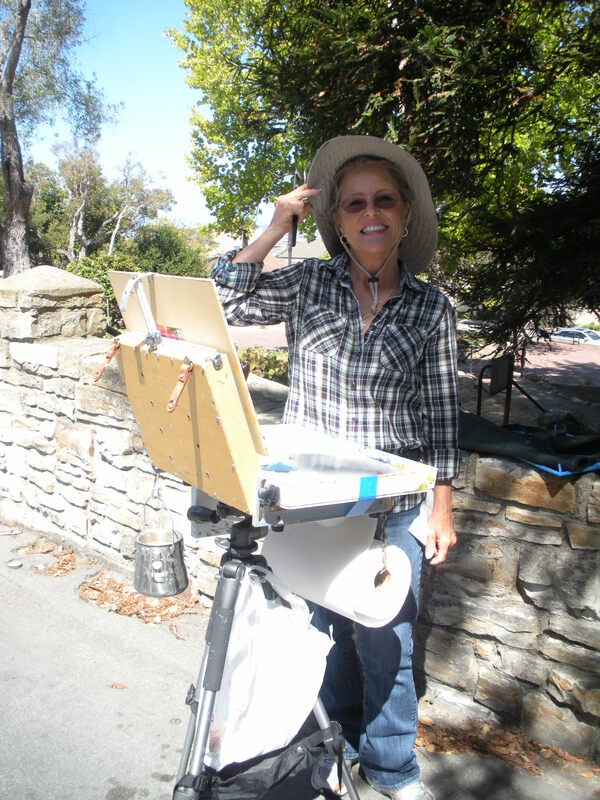 On Sunday, September 13, 2015 from 11am-4pm, participating artists will gather at the Sensory Gardens near Peter B’s Brewpub behind the Portola Hotel & Spa to show their finished pieces as well as other works of their creation. At 1pm, the Judge’s Awards for the recently completed paintings will be announced. There will also be the opportunity to purchase tickets for a drawing to benefit the Old Monterey Foundation with the winners receiving original pieces donated by the event’s artists. Tickets will be on sale Saturday and Sunday ($5 each or 5 for $20). During a drawing at the Sensory Gardens on Sunday at 3 pm, several lucky patrons will select their favorite piece to take home. Winning ticket holders need not be present to for the drawing. Maps of the gardens and other information will be available throughout the weekend at the Sensory Gardens. For more information on the event please email mlcortright@yahoo.com. For any interested artist who has not yet signed up for the event, the entry deadline is August 31. 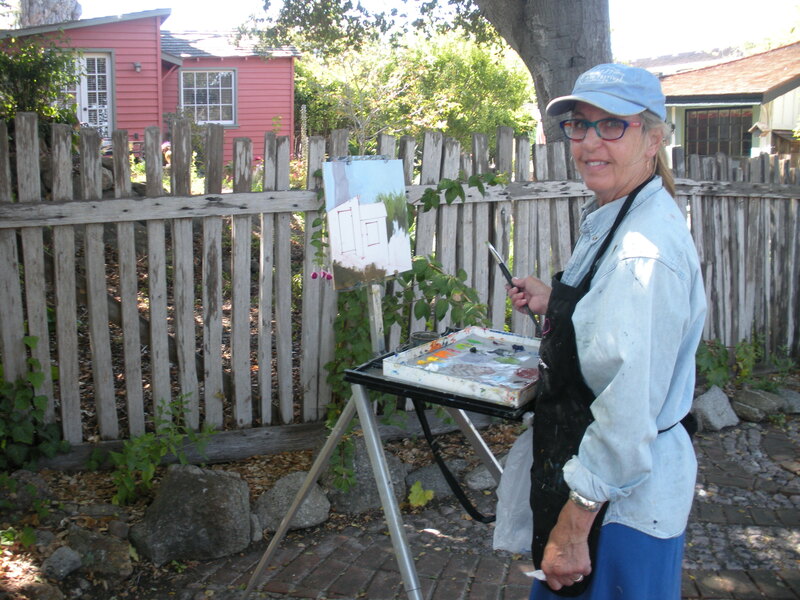 Come be inspired by the beauty and wonder of the Monterey Peninsula while also experiencing it through another artist’s eyes at Art in the Gardens. Awaken the artist in you!